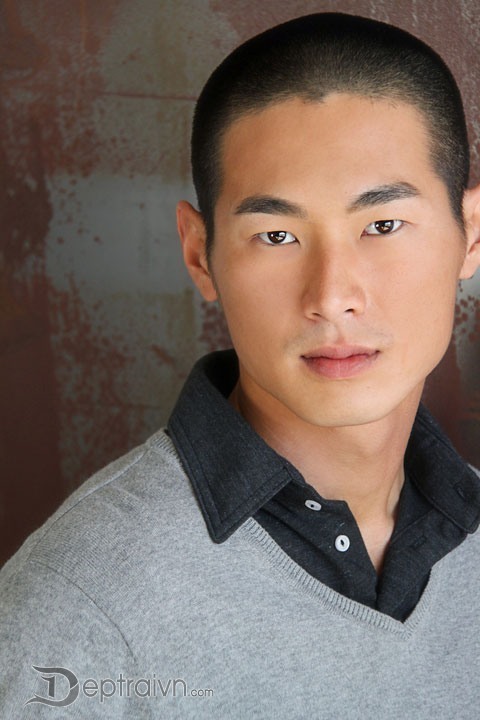 DepTraiVN.Com - Model, actor Edward Gunawan also works as writer and filmmaker. He's one of the "barely seen" Asian models of the NEXT model USA (click on this link for his more pictures). Born in Indonesia and raised in Singapore, he was based in Los Angeles until recently when he returned home to Asia to be re-connected with his roots. This hot Asian man not only has cute face with lovely smile but also be a young talented actor. Check out all his hot pictures from his portfolio and one of his gay short movie called "Just"!